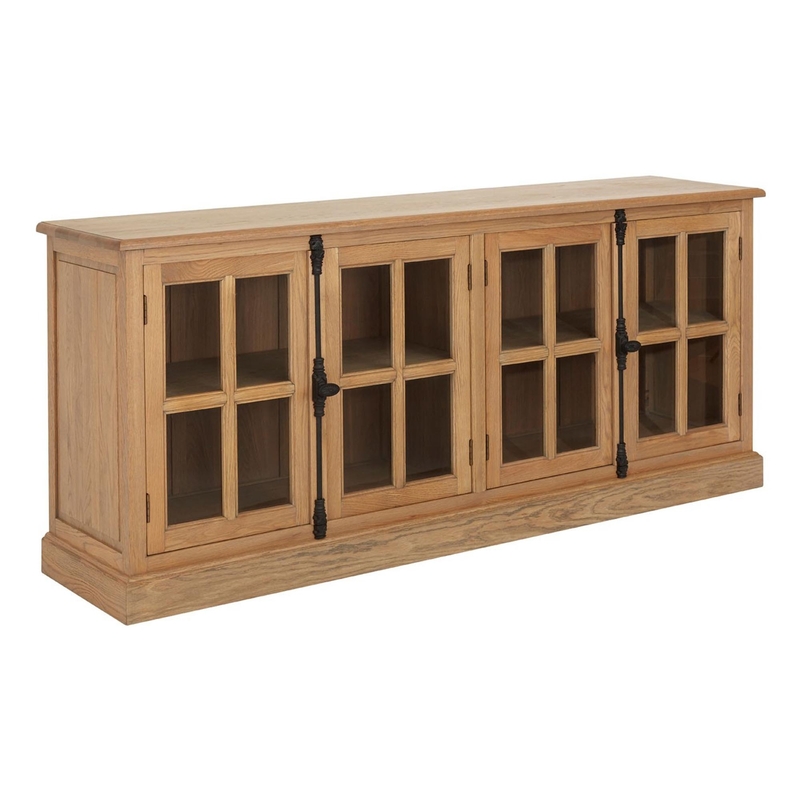 If you're looking for some extra storage space within a contemporary setting, then this 4 door sideboard will be the perfect solution for you. Expertly made, this contemporary sideboard features a 4 door design, complimented by simple metal handles. It will make for a perfect fit amongst any contemporary style and is a must have for anyone who is looking to add some generous additional storage to their home.